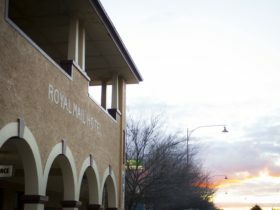 Do Book Inn is a bed and breakfast establishment located on the banks of the Billabong Creek in the heart of Jerilderie. 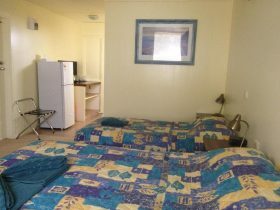 This quiet and comfortable self-contained accommodation offers the weary traveller a restful oasis. Included in your stay are breakfast provisions, air-conditioning and undercover off street parking. 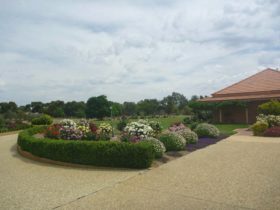 The Billabong Creek, central business district and heritage precincts are within a short stroll. 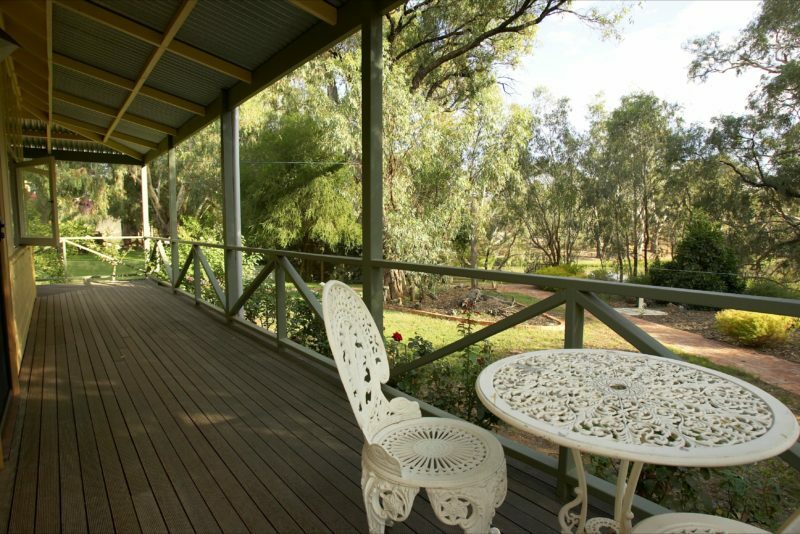 Do Book Inn is a fully self-contained cottage on the banks of the Billabong Creek. Suitable for couples sharing facilities or an older family. Accommodating five with breakfast provisions included.